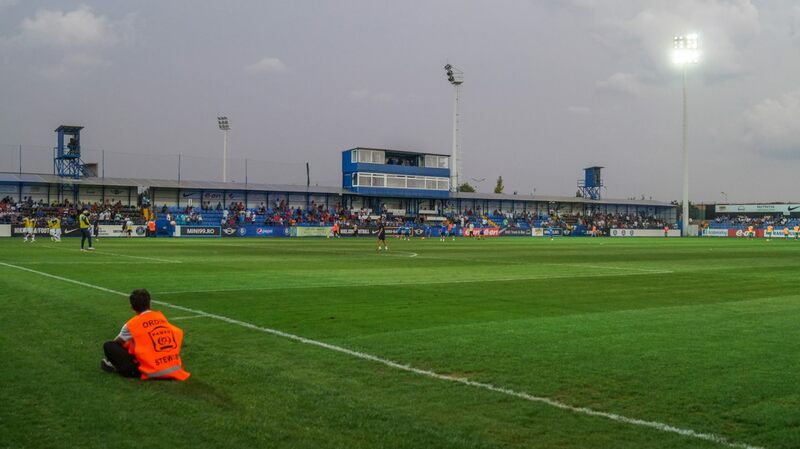 This stadium was created in a farmland near Ovidiu as part of a major football project launched by Gheorghe Hagi, Romanian football legend. 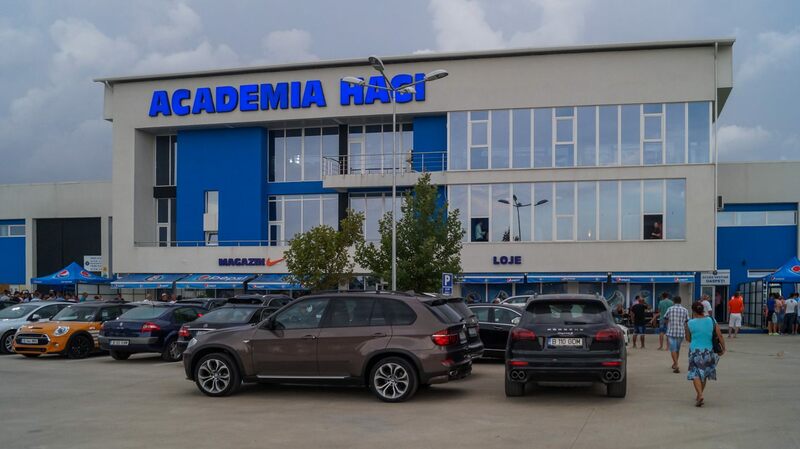 Former player and coach began establishing Romania’s best training academy in 2009. 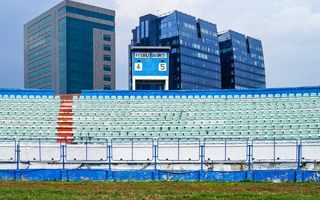 By 2011 four full-sized fields and three smaller ones were already set for use, though construction of stands and offices at the central one lasted until late 2013. 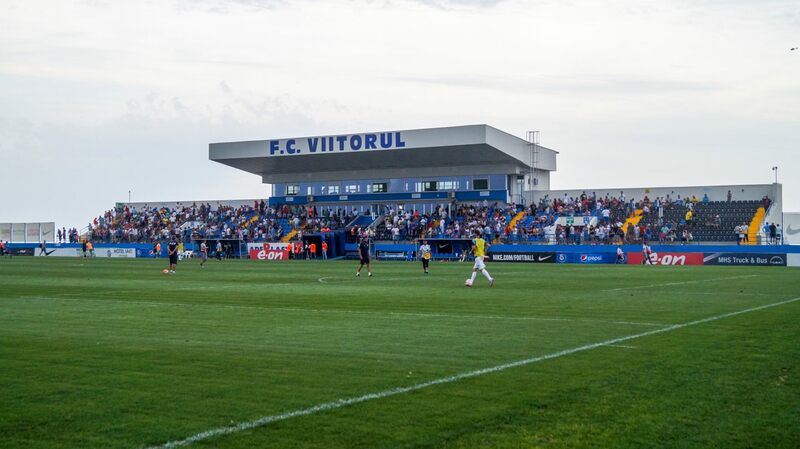 The building had to be modernizes almost instantly, because Hagi’s new club Viitorul won promotion to the top division in 2015. 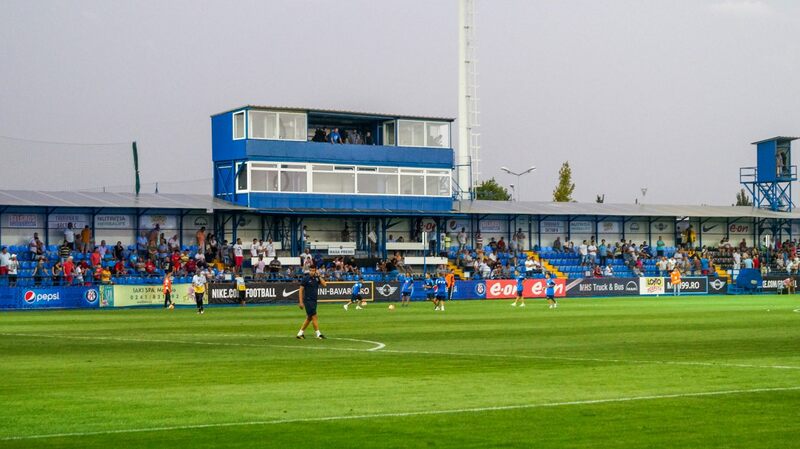 Partial roof was added to the main grandstand while other sides were expanded. 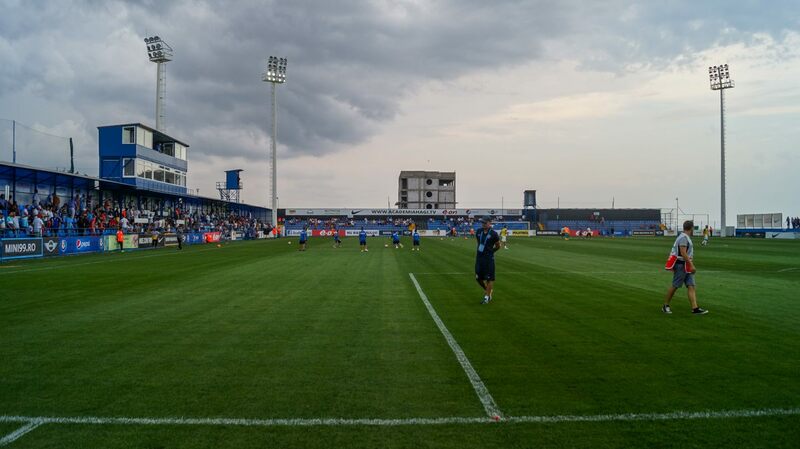 The project was financed privately and is expected to run self-sufficiently thanks to the sale of players trained here. 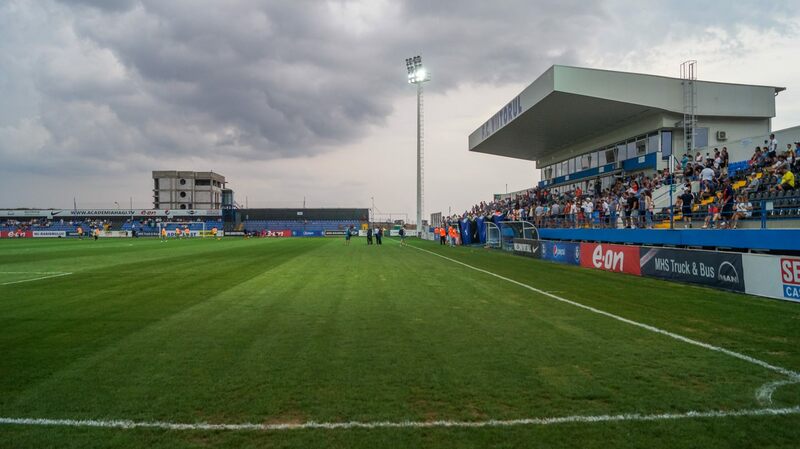 Until 2015 it reportedly consumed some €12 million.